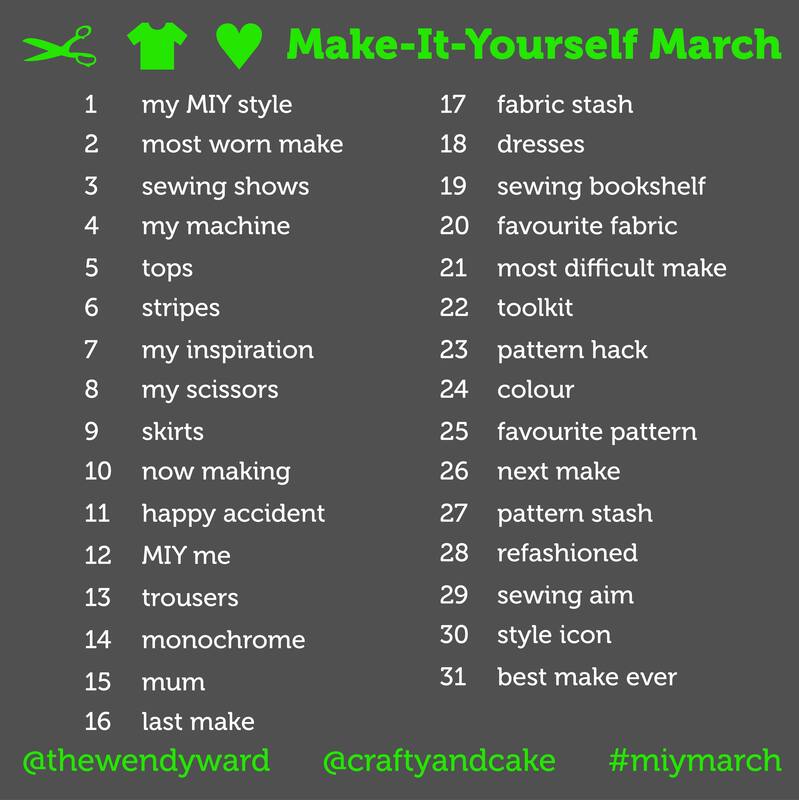 ← Make-It-Yourself March – want to join in? Make-It-Yourself March – list of daily topics! So, are you going to be joining me and Crafty and Cake for a whole month of noseying at what other people are stitching?! Make-It-Yourself March or MIYmarch will be starting on Sunday. The full monty description of what’s involved and how to play is here. I’m looking forward to seeing your pics……. 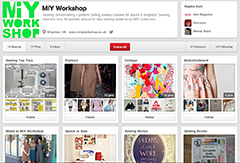 This entry was posted in Events and tagged crafty and cake, dressmaking, easy sewing patterns, instagram photo a day, make it yourself march, miymarch, sewing, sewing classes Brighton, Wendy Ward. Bookmark the permalink.